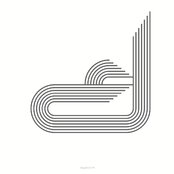 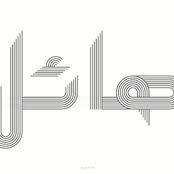 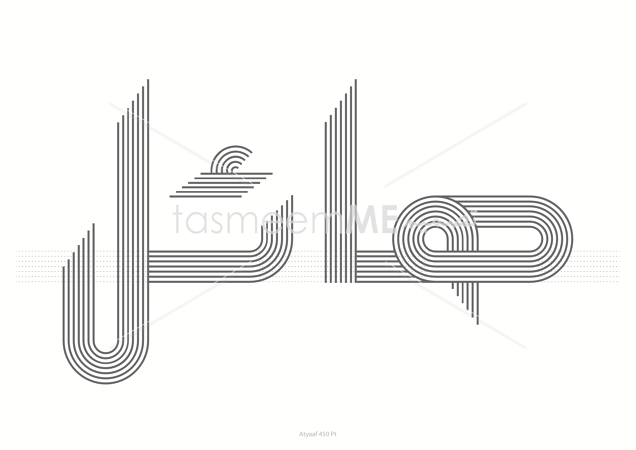 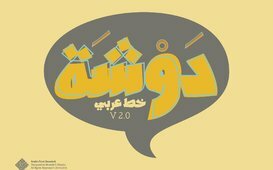 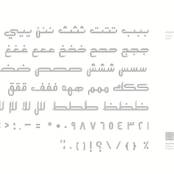 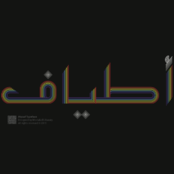 Incorporating the optical illusion with penmanship led me to develop a new and contemporary Arabic typeface. 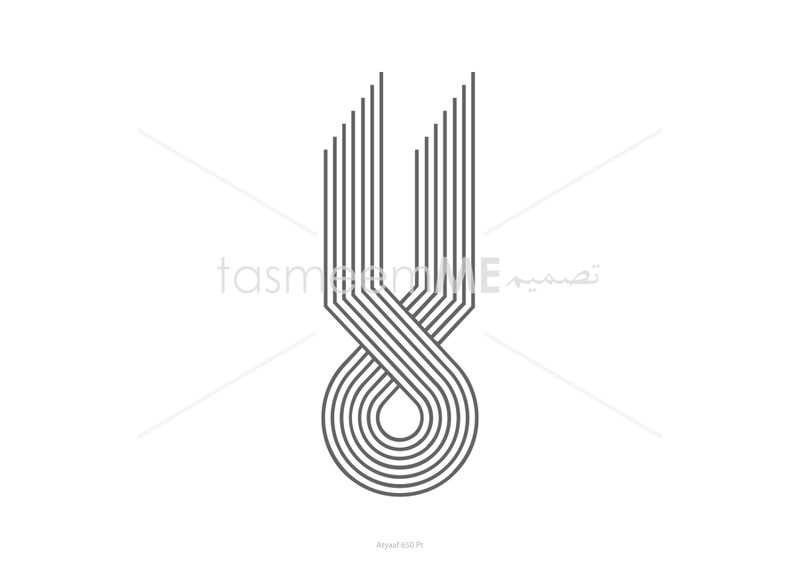 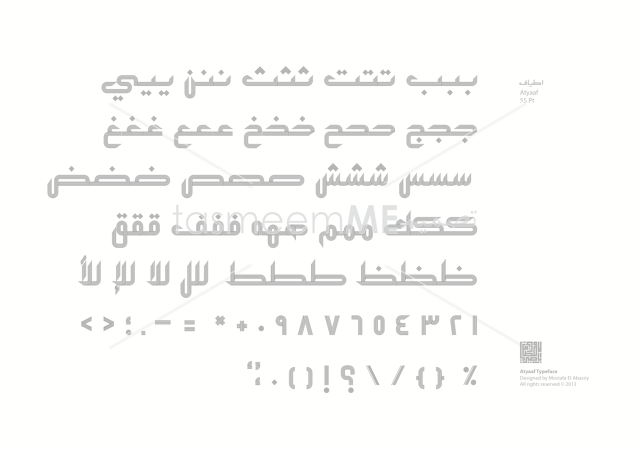 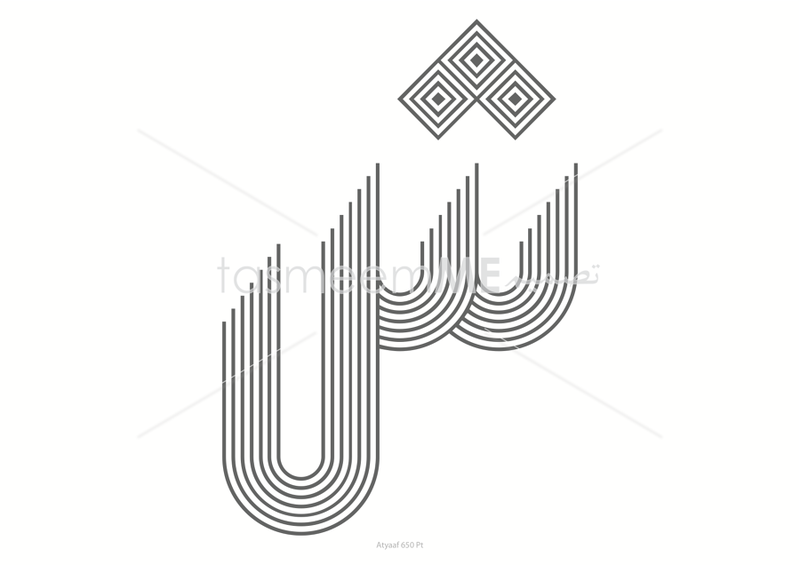 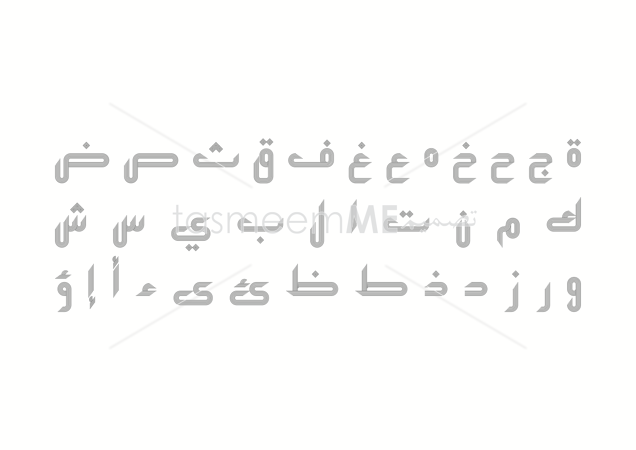 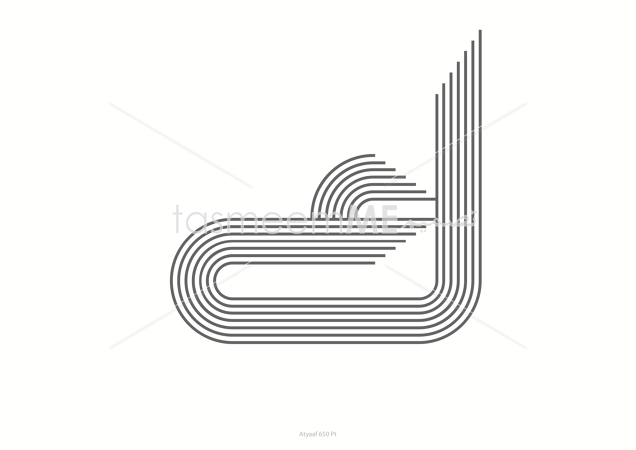 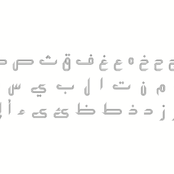 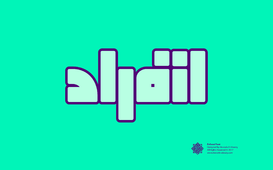 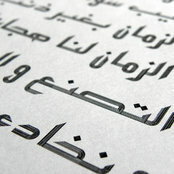 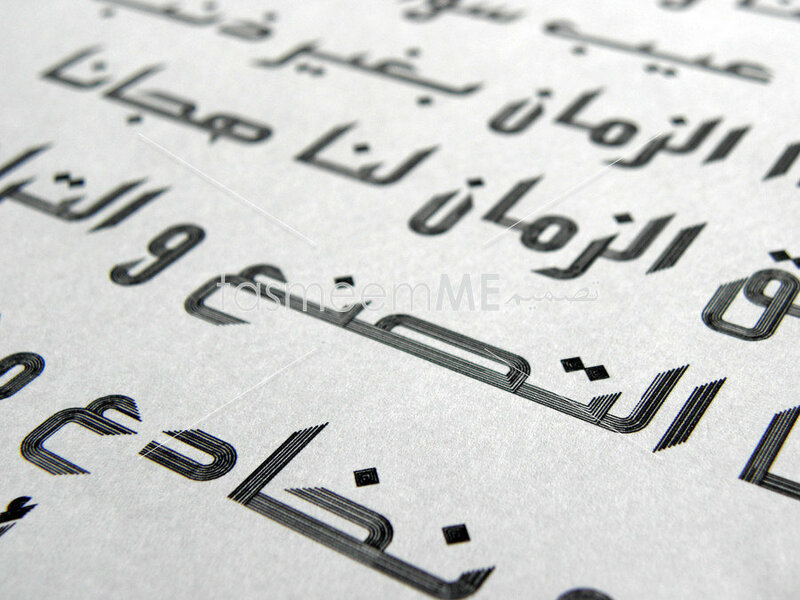 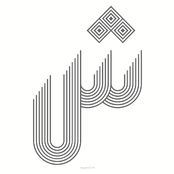 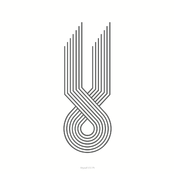 The font Atyaaf is based on seven parallel lines used in the formation of its alphabets. The seven lines are clearly seen when the letters are enlarged, and they are structured according to the standard directions of Arabic handwriting. 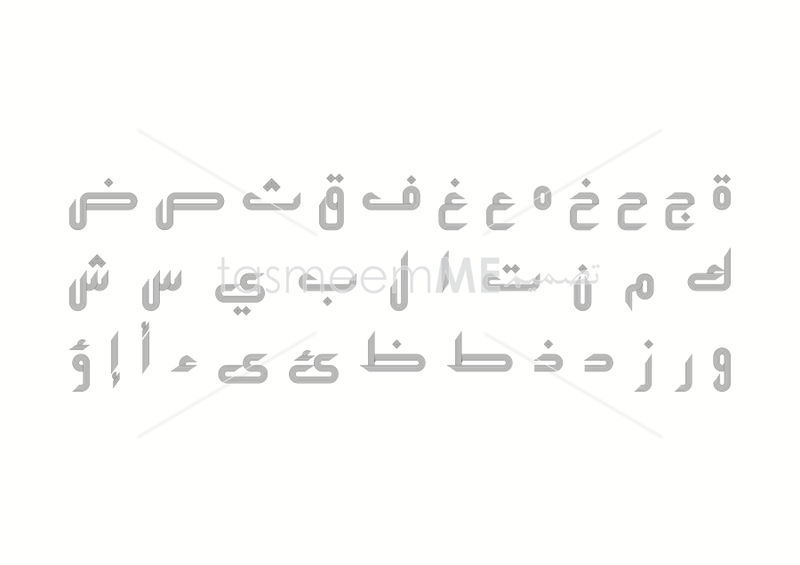 When the letters are typed in small point size, the lines seem to be connected and the text will just look like any regular handwriting.